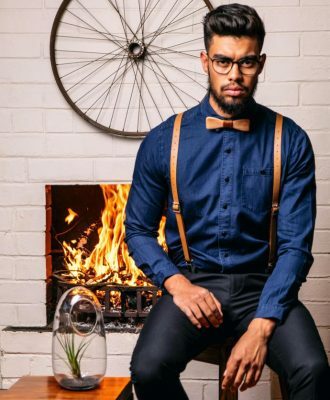 The Major John brand was founded in a small studio in Bloemfontein in 2014. 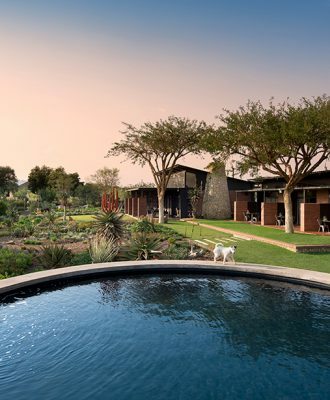 When the notions of dream and house collide, the dangerous condition of “dream house” arises, says Anton Roodt, principal architect at Roodt Architects. Liedjiesbos is a dream come true for Henning de Bruyn and Dawie Human, who relish the opportunity to entertain guests in Free State style. Smit Architects chose to add on rather than build from scratch, thus demonstrating how to optimise a living space with the help of containers.